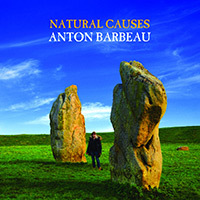 "Brain-burrowing melody and mystical psych-guitar fuzz"
"This man—Anton Barbeau—is the last true musical genius of the classic age. I like Bowie, but I often prefer to listen to Ant; I like Lennon and The Beatles, but I'll often eschew them for the brilliance of Ant. Everything he's done is ace and his last five or six albums have been perfect and true classics. And I really don't say that lightly. He's the last of the very best. I mean that." "If there were a modern day prodigal son created from the lineage that links Julian Cope, Andy Partridge, The Beatles, early Pink Floyd and even Frank Zappa, then Barbeau is a hot contender for the title." "He's a bit of a genius and I think we need to adopt him as one of our own. This is brilliant music." "Barbeau is a force of nature, equal parts brilliant lyricist/superb showman/eccentric original/irreverent pop genius/unique melodicist/grand traditionalist/compelling stylist of contemporary power pop." © Anton Barbeau. 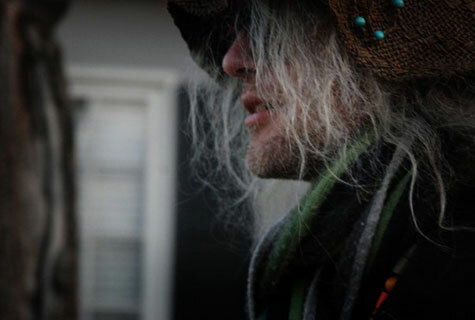 Photo of Anton by Cynthia E. Jones. Web site: interbridge.